I can't pretend anymore, it's definitely Autumn. So since I've been ignoring the darker nights and colder days for the last few weeks I'd thought we could talk about something to make the shift a bit easier. 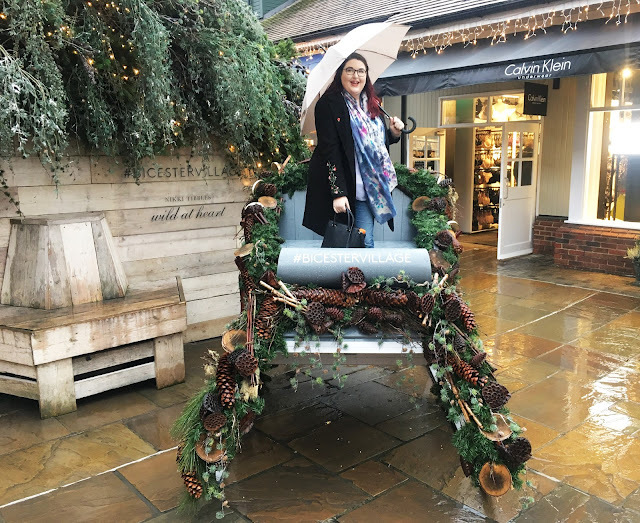 Literally the only good thing about Autumn is getting to curl up and feel warm and cosy so here's a few ways I'm going to be doing that with minimal effort. 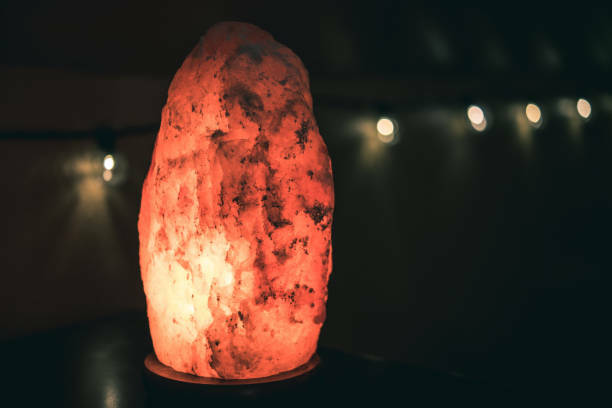 If you don't already own a salt lamp then you need one. They're meant to make you feel calmer and more relaxed, but the main reason I love it is because of the pink glow it gives off. I have a rock salt lamp on my window ledge and some fairy lights going across my window I instantly feel better about it getting dark before 7pm. I'm one of those people that doesn't really bother with candles until it starts getting really dark and miserable, but when it does they're an amazing way to feel better about the nights drawing in. My favourite candle is actually from the Card Factory and it's hazelnut coffee scented - it smells incredible! My friend Krista also makes some candles and I know she's planning to make some gorgeous scents for this season so keep an eye on her site. In Summer I sleep with a thin duvet on my bed- while I do put a thicker one on for winter I love draping blankets across my bed and throwing a few extra pillows on during the day. 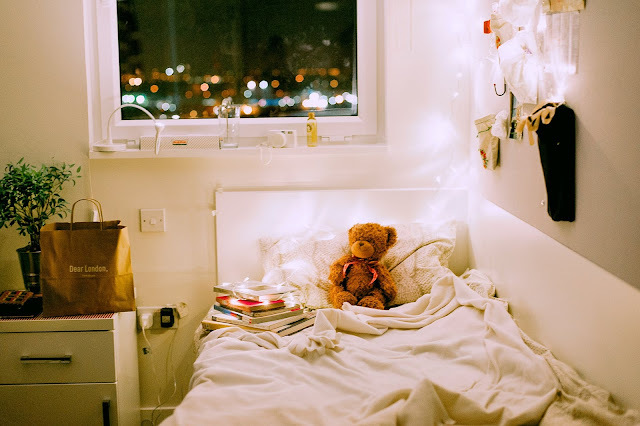 I spend a lot of time in my room during the day because of my blog so I need it to be both sofa and bed, and layering up blankets on my bed makes it feel and look much cosier. It also means that when you're sitting on your bed you can grab a blanket to pull over you while you watch a film. There are always more events in summer so looking after yourself tends to fall by the wayside. I'm definitely more of a summer baby so the way I make myself hate Autumn less is by making time to have a bath instead of a shower, do a face mask, watch a film and take time to relax. It's not something you'd ever get chance to do in summer so it feels like more of a treat. 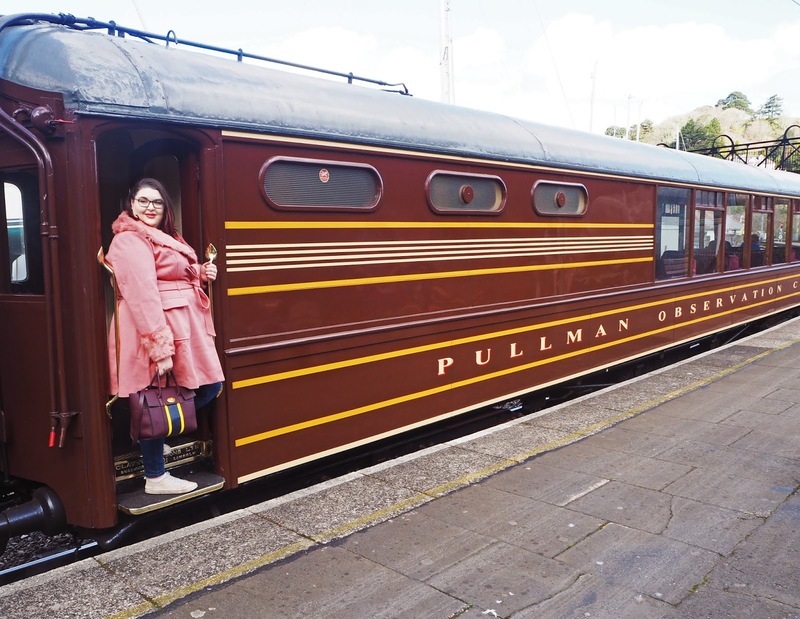 I feel like I don't even need to add this to the list because you already know, but having the perfect pyjamas is essential to feeling cosy. There's nothing better than coming home when it's cold and rainy outside and having your pyjamas ready for you to change into. I love the more fleecy kind as they're cosier but I have thinner pyjamas too for if it's not that cold. I hope this helps you get in the mood for Autumn. I always need a bit of encouragement as the seasons change so have specific things to look forward to always helps. What's your best tip for staying cosy this Autumn?